Make your dream home a reality with Viva Bahriya, The Pearl 3-bedroom apartment! 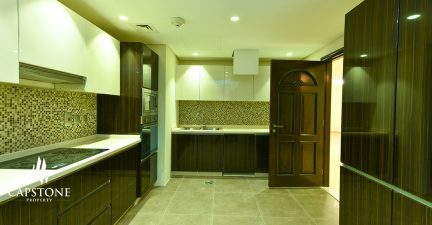 Spacious and elegantly designed, it offers unique and high standard of living. 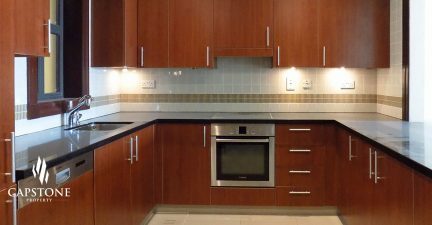 This cozy and homey Viva Bahriya apartment is made more conducive to live at by its beautiful balcony overlooking the Arabian Gulf, large lounge area, spacious bedroom with en-suite bathroom, big wardrobe space, kitchen appliances and guest bathroom.